As an exhibitor, try to schedule some time to talk to other exhibitors. Depending on how many other people you have on the booth staff, that may be easy or difficult. But give it a try. And I mean more than just the pleasantries with your neighbors that you’ll exchange when setting up and exhibiting. It’s easy enough to just show up, do your thing, and leave. But you’ll learn a lot when gathering information about other exhibitors’ experiences. What to talk about and what information to look for? 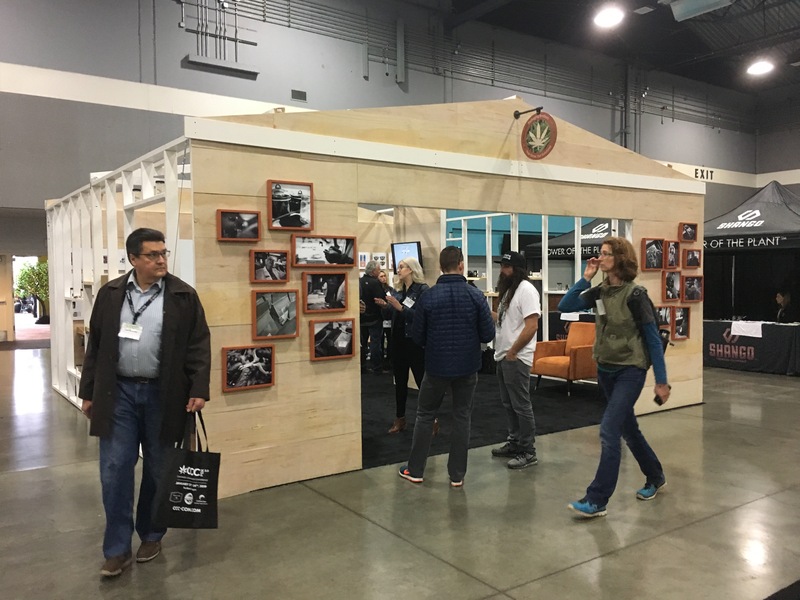 At a recent show, I was curious to speak to exhibitors to get their sense of the show itself, and how they have fared. As a result, I spoke with quite a few exhibitors and got a broad look at the show. One exhibitor said she had exhibited at the show two years previously, and had written over $200,000 of business as a direct result of the show. “Quite a Return on Investment!” I said. Another exhibitor told me that he thought that the show had shrunk each year for the last couple of years, and there was even a chance it might have been cancelled. “Why do you think it’s shrunk?” I asked (I was not sure it had shrunk or expanded; I was just playing along to see where he was going with this). “There are a lot of shows in the industry,” he said, as if that explained things. I also asked exhibitors if they went to any of the various breakout sessions. Most said no, but one or two said yes. Those seemed to be aimed mainly at attendees. I asked several exhibitors if this was the only show they went to. Many said they do other shows, but not necessarily in this industry. Their company’s products and services can be pitched to other industries as well. And finally, I asked if they were planning to come back to the same show next year as an exhibitor. A mixed bag: some said yes, others were noncommittal. But no one gave me a definitive NO. Other things you can ask: how is job hiring going in your industry or your company? How well is your company doing against your direct competitors? Are there any companies here you would consider partnering with on any project or task? Are you looking to hire any positions soon? How many other shows do you plan on exhibiting at in the next year? 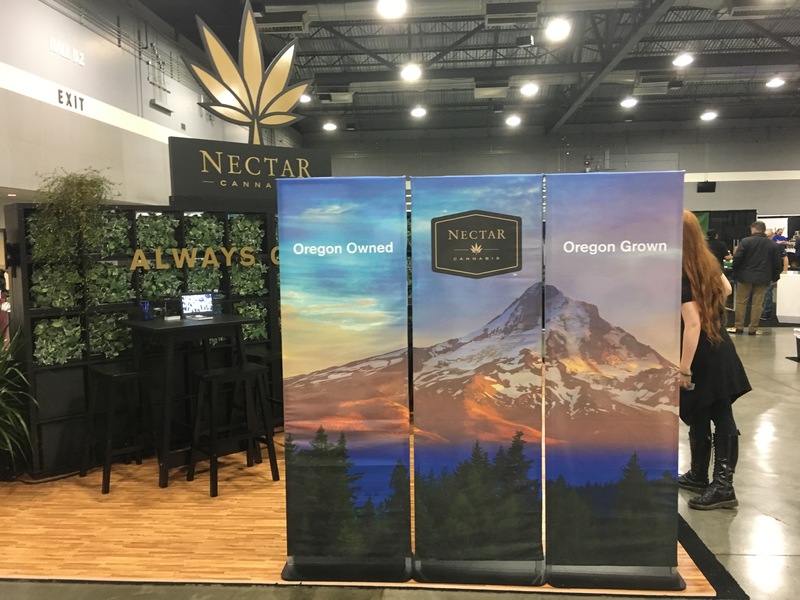 Is this the only exhibit property you own, or do you have other elements you can set up to exhibit in a smaller or larger space? When you find time to talk to other exhibitors, you’ll take away a larger sense of the show overall and how your fellow exhibitors feel about their place in the show and in the industry. And you may make some good connections along the way!